To put it simply, digital assistants are software services that can be found on smartphones, tablets and computers. They are able to perform a wide range of tasks: for instance, they can search for and combine information from many sources (from websites to apps) and connect the dots between these data sources. They can also answer questions and perform tasks from information given via the voice of the customer. 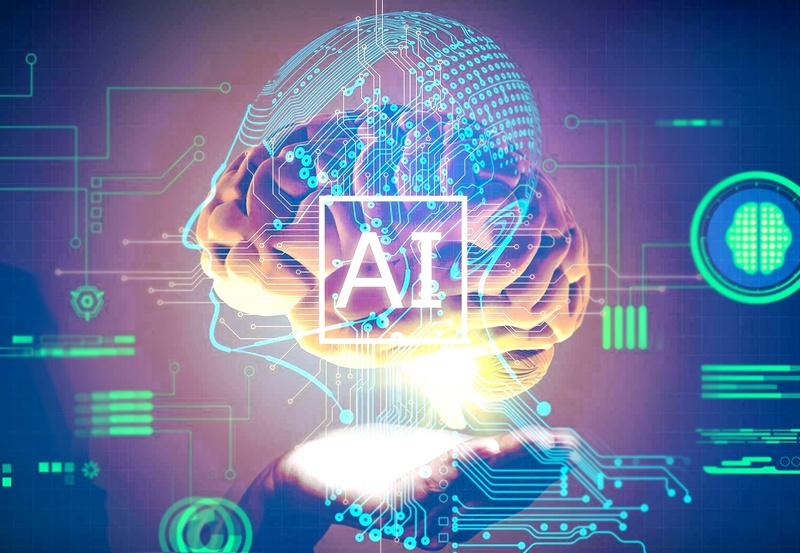 However, thanks to advances in Artificial Intelligence, it seems that intelligent digital assistants will soon become more sophisticated and powerful than ever, altering the way that businesses operate and the way that consumers interact. Many people believe that digital assistants will gradually transform to become more cognitive. The assistants of the future will understand human behaviour in ways that will enable them to provide customised responses based on the needs of an individual. For instance, they will be able to learn the preferences of consumers in a whole range of interactions from ordering food to turning off the bedroom lamps. It is probable that in the future we will use body language, intonation, touch and gestures to interact with them just like we do with people! Today, however, digital assistants are rather limited as they cannot communicate with the vast majority of devices that surround them and, therefore, their usefulness is limited within their ecosystem. However, with the advent of Amazon’s Alexa and Google Home, we are going to see more and more devices that can connect with these assistants. And what about Customer Care? AI is improving Chatbots day by day, allowing them to reduce human error. Thanks to these advancements, bots save time by providing customers accurate information that are present in their enormous database. This allows them to precisely answer a wide array of queries. Whenever chatbots are unable to provide the right information to website visitors, they usually refer them to the FAQ section of your site or to the contact page so that they can be assisted by your support team. Chatbots can also be easily customized to work as live agents, that give answers that are based on users’ experiences. What will digital assistants learn to do? Now, of course, it’s incredible that the digital assistants of today can turn on and off our lights but as we said, it’s not enough anymore. We want these assistants to know when we need the lights turned off, we want them to be able to predict our preferences. The best assistants are those that predict all of our needs, no matter how small, and quietly satisfy them without any active engagement of our own. It may seem futuristic, but it’s a technology that is within reach! In addition to this, we want our assistants to know when to bother us and when to leave us alone. This means that we must allow our assistants to make choices for us. We can do this by allowing them to gather data about us and use that data to learn when to decide for us and when to get us involved. The best assistant comes with a well-aligned consumer interface that can learn the most about you by combining the most relevant types of data from multiple devices and process it via algorithms. We will be comfortable delegating choices to assistants once they embrace these interfaces and algorithms. These assistants are also changing the way in which we shop or handle services. We demand convenience at all times, and we like our experiences to be as fast, painless and as efficient as possible! In digital context, intelligent assistants are already available, and we find them in different websites, ready to support us during our navigation experience. Well, there you have it. As you can see, AI is transforming intelligent digital assistants beyond belief, and it shows no sign of slowing down.